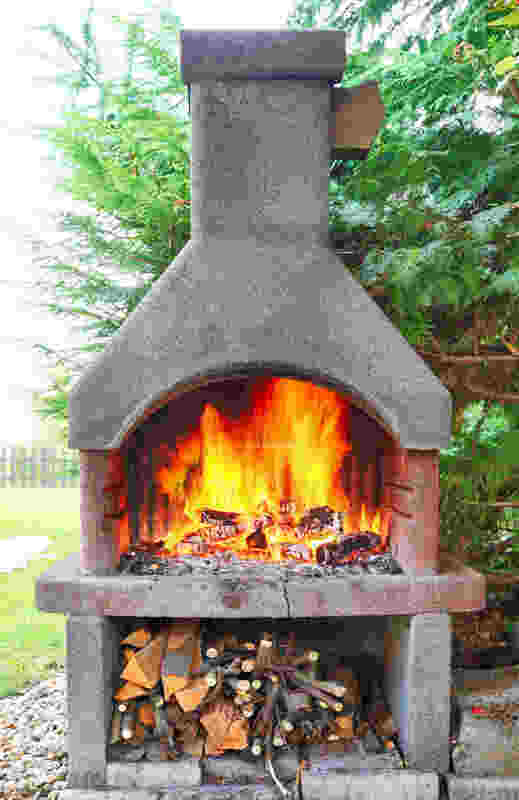 In recent years, outdoor fireplaces in Halifax have become popular as part of an outdoor room design which incorporates the fireplace, barbecue area, and patio furniture. Heritage Hearth Products Ltd offers a selection of outdoor fireplaces in wood burning, gas, and electric models. Gaze at the beautiful, bright stars with your family while our outdoor fireplaces keep you warm. Don’t let the thought of chilly nights hamper your plans anymore. Host a dinner party on your deck or patio with a wood burning fireplace that not only adds a charm to your outdoor space, but also creates a comfy ambience for your guests to settle in. 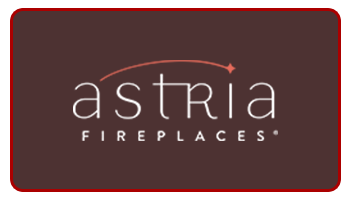 Choose from a range of wood burning fireplaces from Astria. 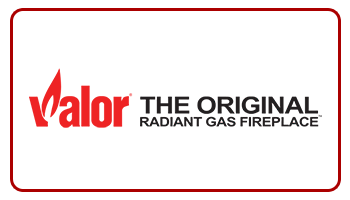 Whether you want a fireplace for an outdoor patio or a screened porch, gas fireplaces are the perfect choice as they don’t require chimneys. With features like weather-resistant control panels, stainless steel doors and hardware, these fireplaces are the perfect addition to your outdoor haven. 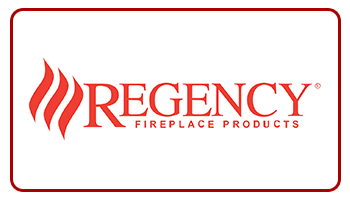 Contact us to learn more about the right fireplace for your home.